Manage, market, create showrooms, create quotes, and sell products all online, all through Atero. 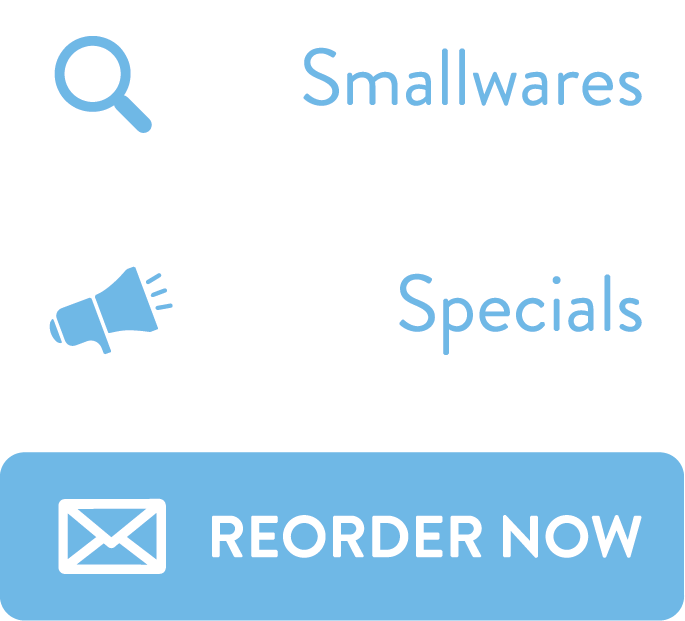 With searchable catalogs, customized prices for each buyer, and auto email campaigns get’s them what they want, when they want. 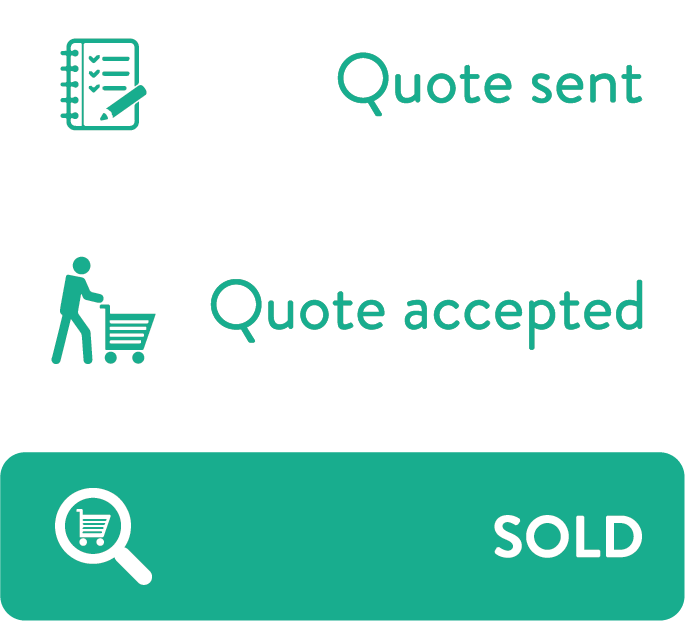 Share a live, searchable cart with your buyer so they can checkout quickly and turn that quote from a manufacturer into revenue. 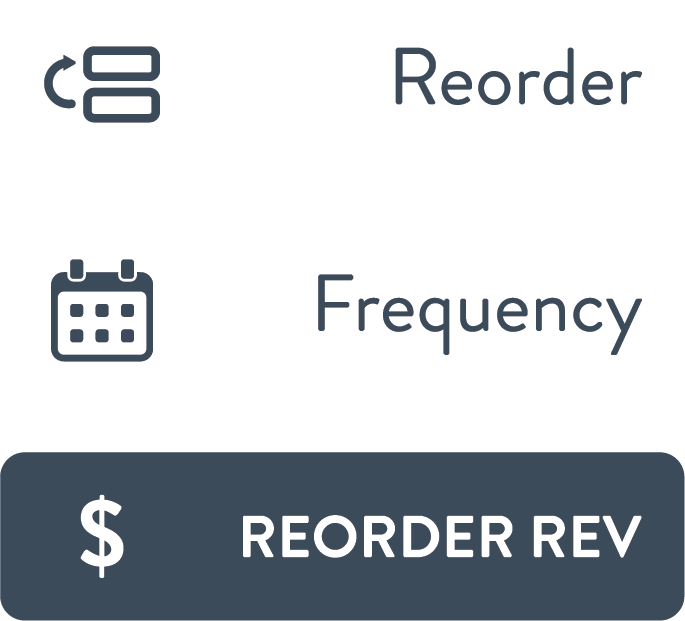 Suggest reorders for your buyers or have them opt-in it at checkout, so they get their order and you get paid, automatically.